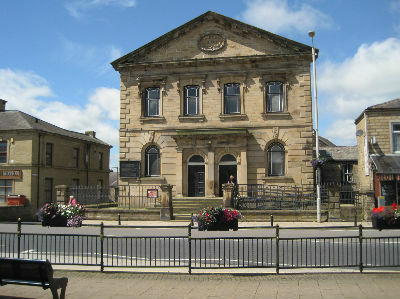 A Church which stands in the centre of Brierfield with an imposing front onto the High Street. The congregation is varied and extremely caring in it's fellowship. Messy Church: This will be run on the fourth (4th) Friday of each month from 4:00pm to 6:00pm in church. On Thursday, April 18th there will be an Easter Holiday Bible Club from 11am – 2pm with games, lunch, music and crafts based on Bible teachings.